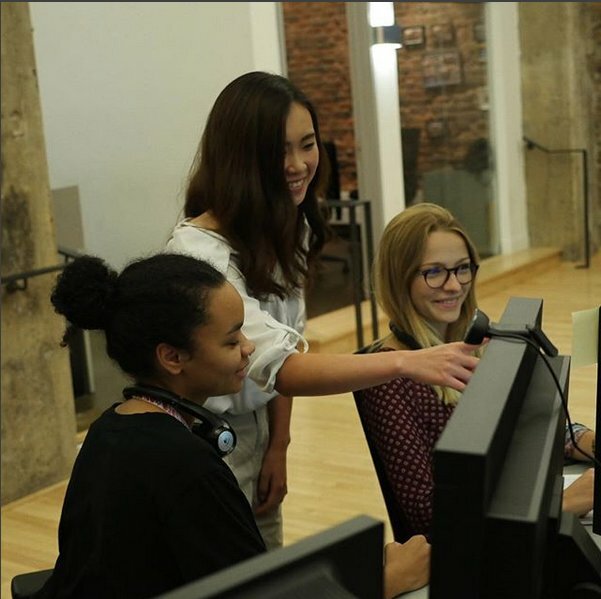 Our program starts with 8 to 10 weeks of intensive training courses, fully paid. 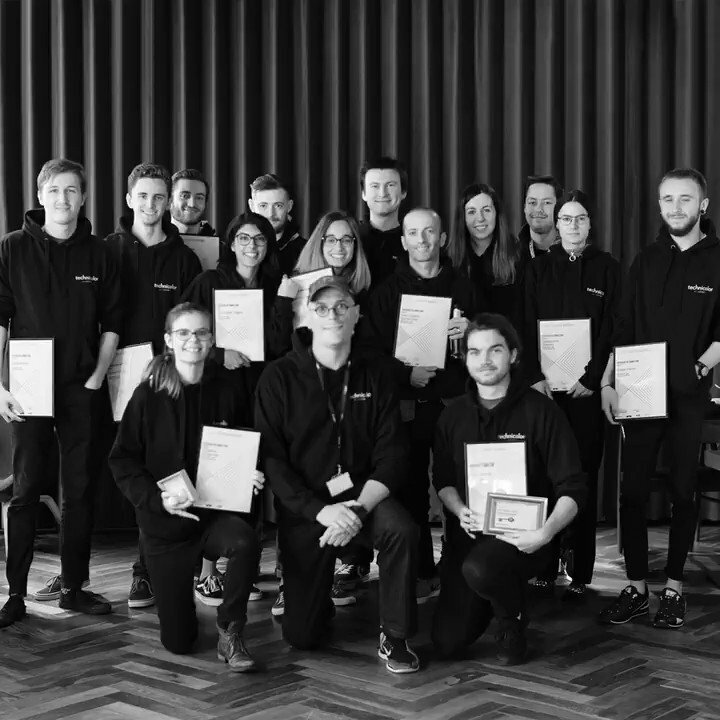 The courses aim to improve creative skills, train you on state of the art software tools and workflows and get you ready to work at one of the world’s premiere VFX studios. 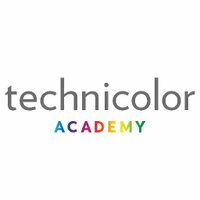 If you are an artist who recently graduated and are interested in working at one of Technicolor’s VFX studios then our program is a great starting point!